Aluminum Oxide or Alumina is a highly insoluble thermally stable Aluminum source suitable for glass, optic and ceramic applications. Aluminum oxide has a fairly high thermal conductivity for a ceramic material although it is an electrical insulator. The most common form of crystalline alumina is known as corundum. Aluminum Oxide is available in activated, super activated, acidic, basic and neutral grades and in forms for flash grade, TLC, Bio-Mass cleanup, decolorization, Dioxin analysis, PCB removal, Pyrogen removal and wide pore for biotechnology. Oxide compounds are not conductive to electricity. However, certain perovskite structured oxides are electronically conductive finding application in the cathode of solid oxide fuel cells and oxygen generation systems. They are compounds containing at least one oxygen anion and one metallic cation. They are typically insoluble in aqueous solutions (water) and extremely stable making them useful in ceramic structures assimple as producing clay bowls to advanced electronics and in light weight structural components in aerospace and electrochemical applications such as fuel cells in which they exhibit ionic conductivity. Metal oxide compounds are basic anhydrides and can therefore react with acids and with strong reducing agents in redox reactions. Activated Chromatographic Grade aluminum oxide is used in lighting, photographic chromatography and various separation techniques of chromatography. Aluminum Oxide is generally immediately available in most volumes. High purity, submicron and nanopowder forms may be considered. 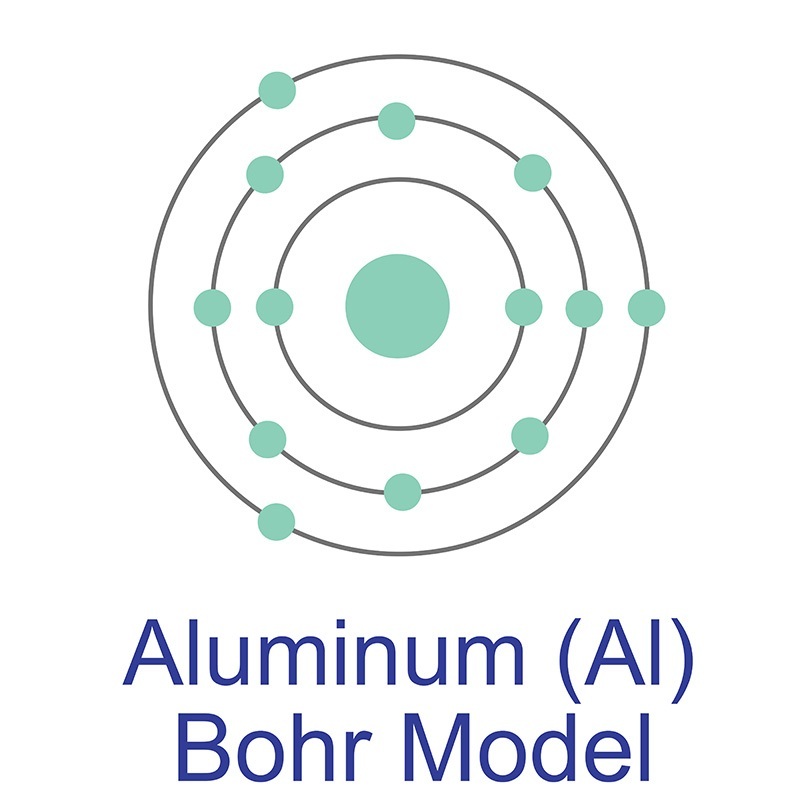 Aluminum Oxide is also available in pellets, pieces, powder, sputtering targets, tablets, and nanopowder (from American Elements' nanoscale production facilities). Typical and custom packaging is available, as is additional research, technical and safety (MSDS) data. Please contact us for information on lead time and pricing above. Solvent-free hydrothermal synthesis of gamma-aluminum oxide nanoparticles with selective adsorption of Congo red. Nanoporous platinum electrode grown on anodic aluminum oxide membrane: Fabrication, characterization, electrocatalytic activity toward reactive oxygen and nitrogen species. Efficacy and safety of yttrium-aluminium garnet (YAG) laser vitreolysis for vitreous floaters. Optimization of ScSZ/GDC bilayer thin film electrolyte for anodic aluminum oxide supported low temperature solid oxide fuel cells. Combined fractional carbon dioxide laser and long-pulsed neodymium : yttrium-aluminium-garnet (1064 nm) laser in treatment of hidradenitis suppurativa; a prospective randomized intra-individual controlled study. Formation of Deep Electron Traps by Yb Codoping Leads to Super-Long Persistent Luminescence in Ce-Doped Yttrium Aluminum Gallium Garnet Phosphors.